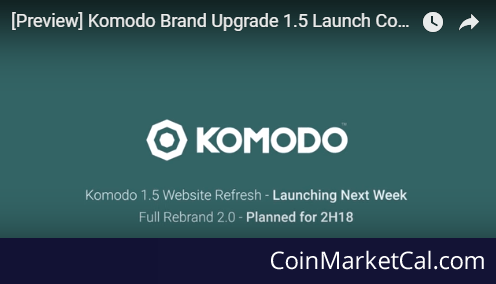 Komodo (KMD) - Events, Price, Market Cap, Supply, Exchanges and more! 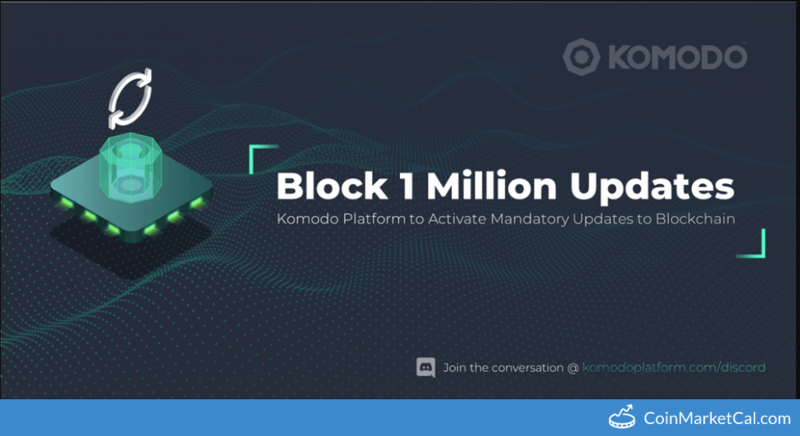 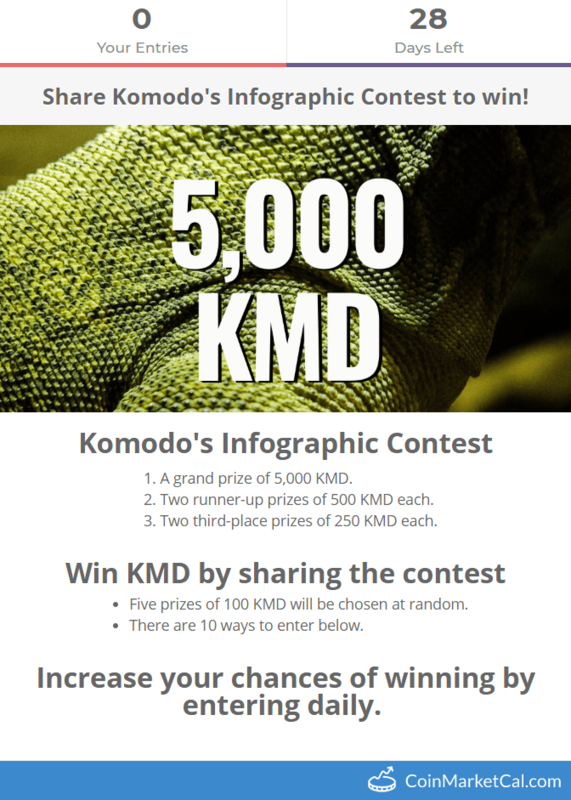 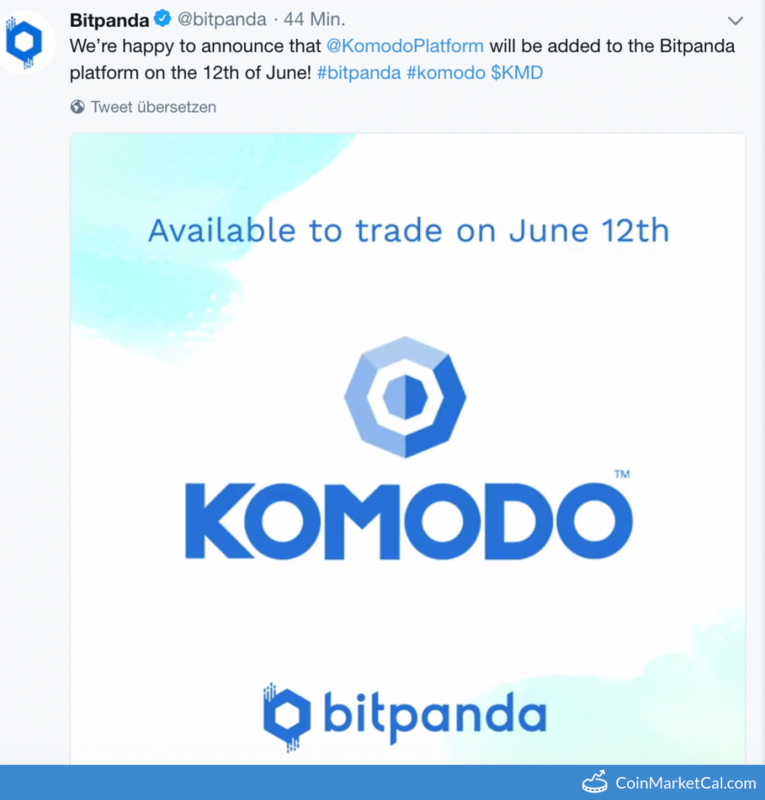 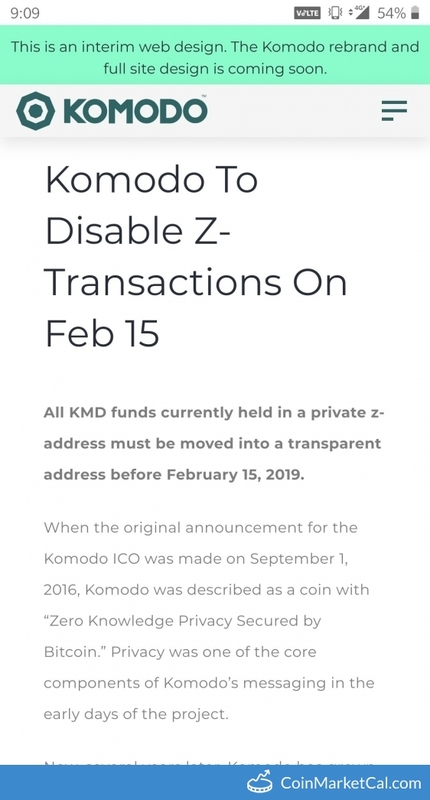 Komodo is a blockchain platform that primarily aims to decentralize token issuance, exchange and distribution. 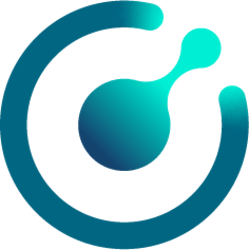 The platform offers full anonymity through zero knowledge proofs and security through its Delayed Proof of Work (dPoW) consensus protocol. 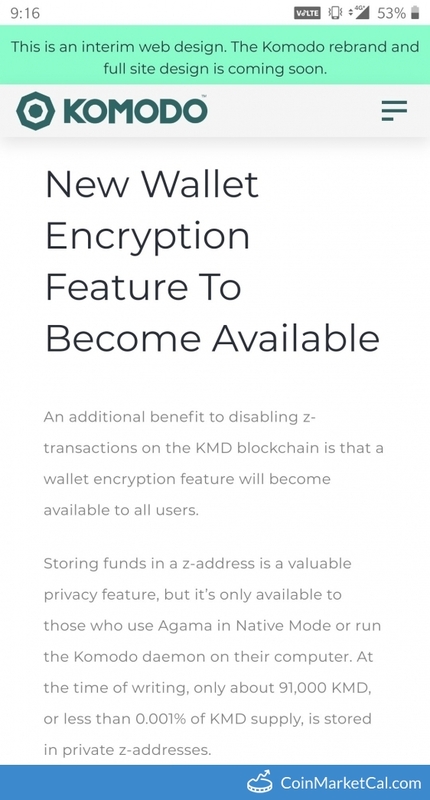 Wallet encryption feature to be available for all once all funds are moved to transparent address. 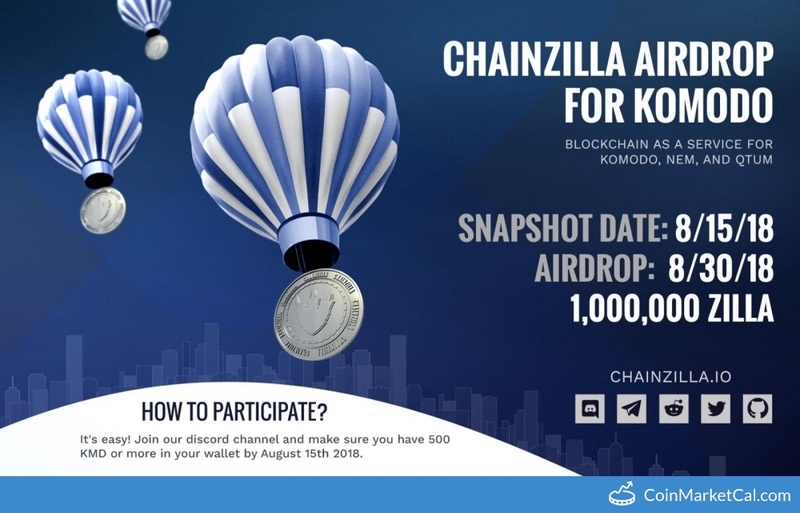 Snapshot for Chainzilla airdrop on Aug 30 to KMD holders.